TYRERIGHT is back on board for 2013! Home » TYRERIGHT is back on board for 2013! With a super exciting year ahead, I am proud to announce that Tyreright is on board again for 2013! 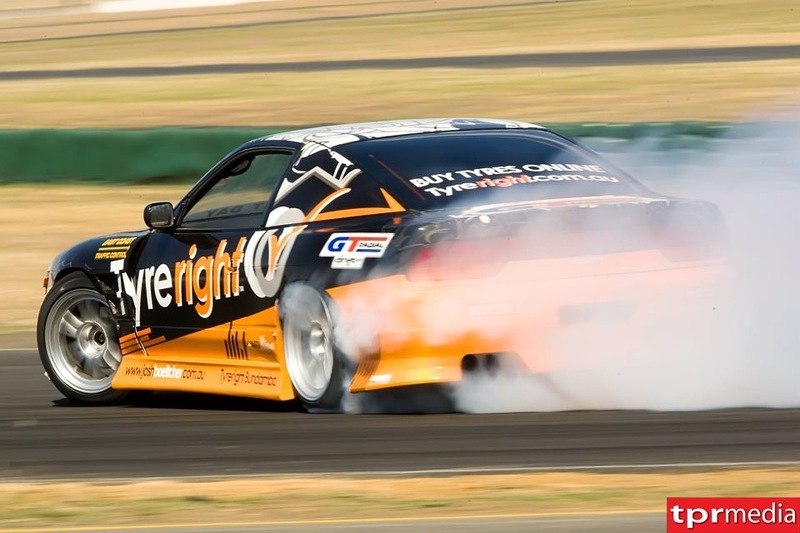 Tyreright have supported me from the start of my competitive drifting career and it’s great to be able to continue to represent them in front of a growing audience in Australia and throughout Asia as well. 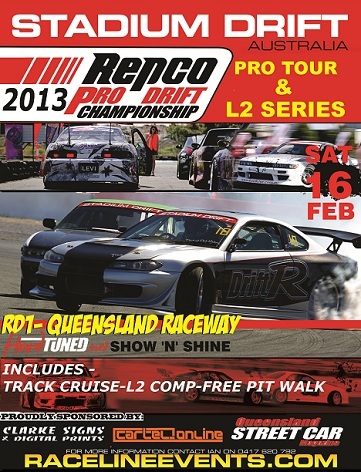 We’ll also be competing in the Stadium Drift Repco Pro Tour round 1 this weekend at QLD Raceway. Details here: www.racelineevents.com This will be the first event for 2013 in the Tyreright Sil80. And I’m excited to be able to get back out there on the awesome GT Radial HPY tyres that I won the 2010 Stadium Drift series on, and was runner up in 2011.